I started taking my first pictures with a simple roll film camera. Next came my high school photography class where we uncovered the mystery of developing and printing. Since that time I've always owned a camera but I have to admit that I move away from photography. First it was Architecture, and that this at least allow for extensive use of photography. Soon I decided that I would never make enough money to support myself as an Architect so I moved into computer technology working for a company called Intergraph Corporation. In their day they were considered one of the leaders in computer-aided-design and engineering. That move turned out to be almost 20 years long. I worked as product management/marketing for a range of technical computer applications related to image scanning, image manipulation and/or conversion. I then added to this digital output devices. My next career move took me into the world of enterprise content management. I decided that computer storage hardware was the single biggest challenge to enterprise content management so I decided to move into a role that focused on storage hardware architecture and deployment with Storage Technology Corportation (now a part of Sun Microsystems). Just before the point that my head exploded from corporate politics overload I decided to return to my first love, photography. Today, I'm a photography but I didn't forget all that I picked up along the way in my journey. In my return to photography I adopted a digital capture workflow from the start. It turns out that a lot of that storage and information management knowledge applies to photography today. So in a way I'm the photographer who looks at digital end-to-end. Did someone say something about cheesecake? OK, I know it was so cruel of me to mention the cheesecake cupcakes available at Molly’s Cupcakes without posting the photo. So here it is. 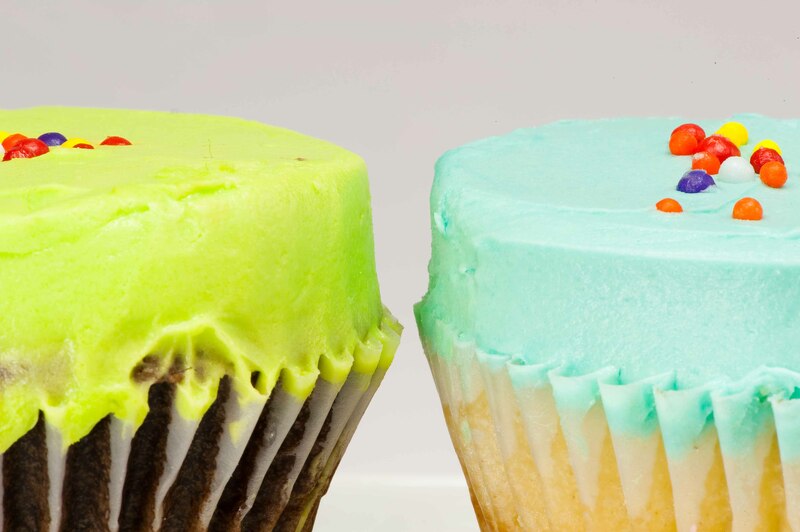 To be more specific Molly’s Cupcakes will have a specially featured flavor for a limited time. 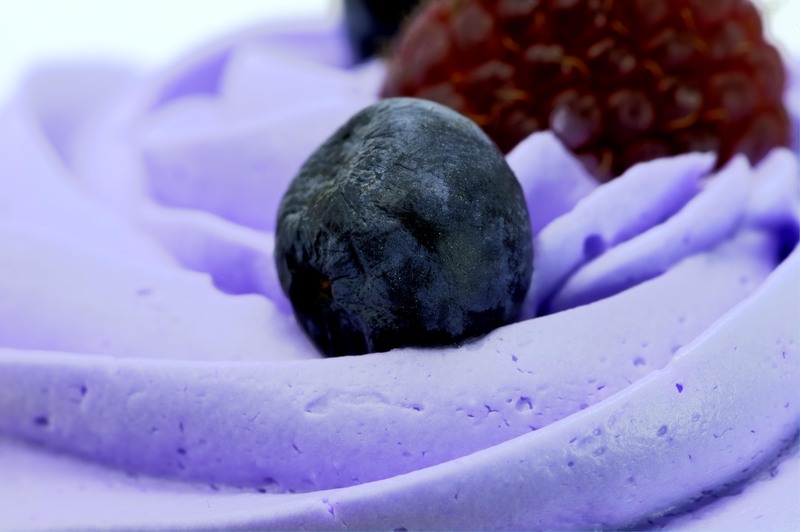 On my visit the flavor was blueberry cheesecake. When I saw it I knew without asking what flavor it was. 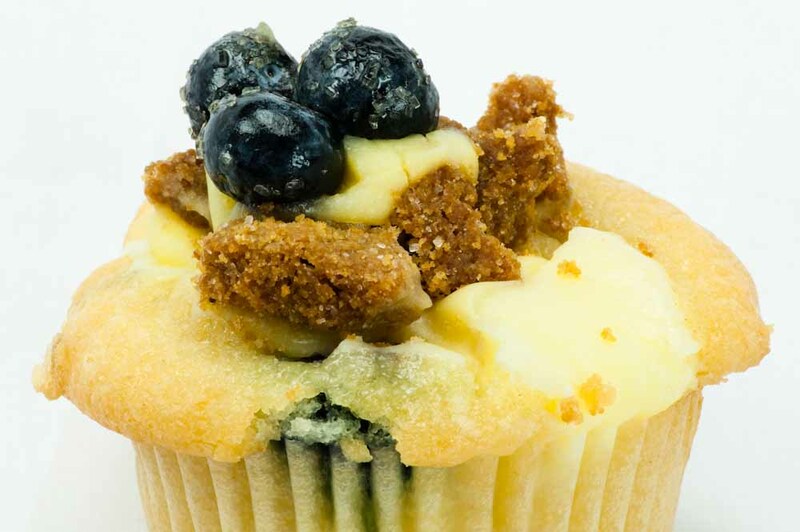 The blueberries, graham cracker crust crumble, and cheesecake filling was all in plain view. My eyes were seeing a cupcake. My mouth was tasting cheesecake. Recently I had the privilege of tasting something that has ties to Latin culture. This was a mini cupcake that was chocolate with a touch of cinnamon. The deep dark color was matched by the rich chocolate flavor. This as a special treat that I got on a recent visit to the Angel Food Bakery. Also, if you are a hot chocolate fan you have to be sure to try theirs. 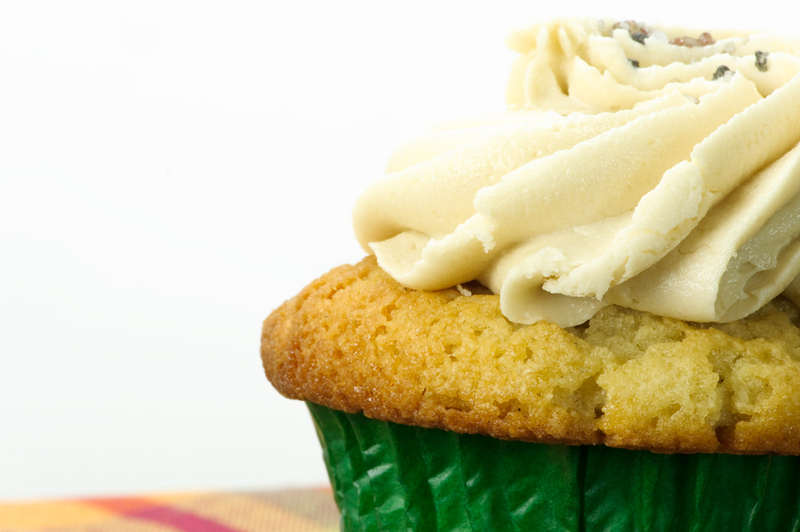 Now there are some of you out there that have suffered from what I will call “icing rationing” on your cupcakes. This is a terrible thing for a person who enjoys the rich creamy icing more than the cake. You know who you are. You’re the people that consider the cake merely an icing pedestal. 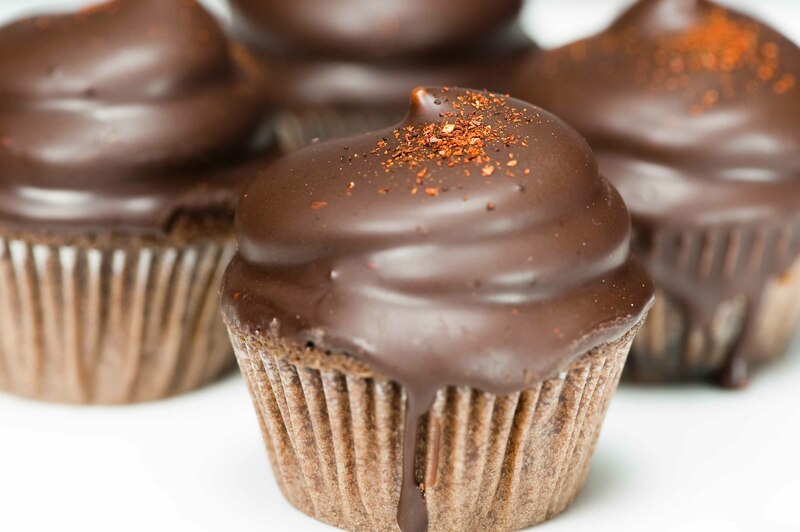 Sensational Bites is where you should do your cupcake shopping. All of the cupcakes I saw there were architecturally impressive. This was due to how they all seem to be able to support the weight of the generous amount of icing on top. 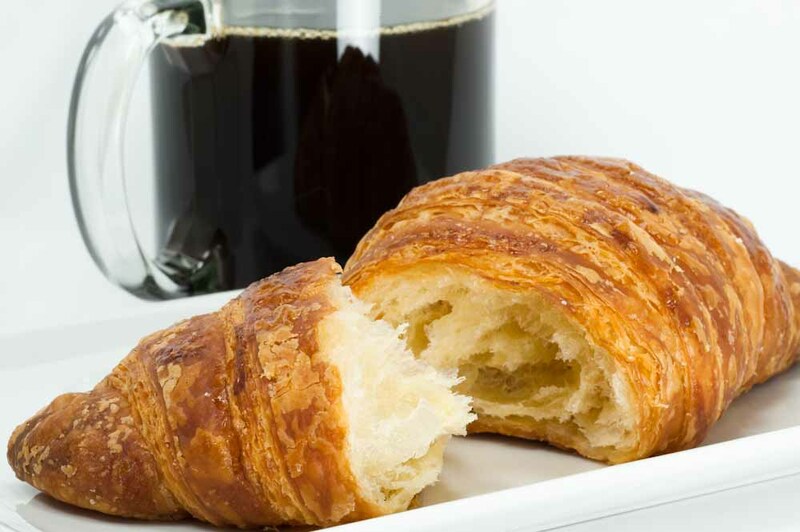 In addition to different shapes and colors you will also have your choice of flavors. 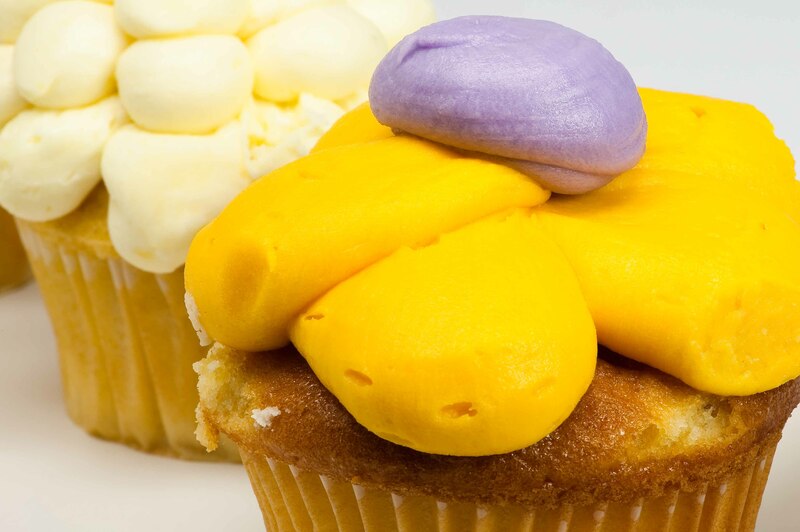 At the Angel Food Bakery they produce a wide assortment of specialty cupcakes. 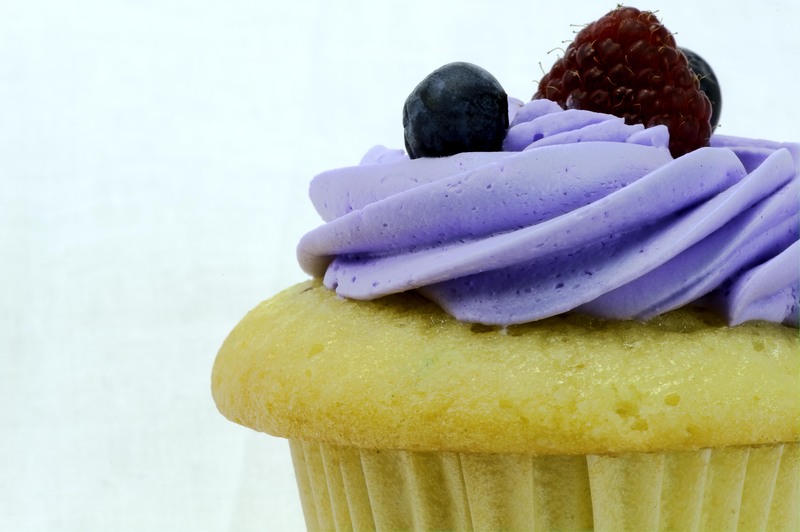 Depending on the day and week you stop by you can find one of the many popular cake flavors reproduced as a cupcake. The Red Velvet cupcake is one that so popular that they seem to have it available more often than not. 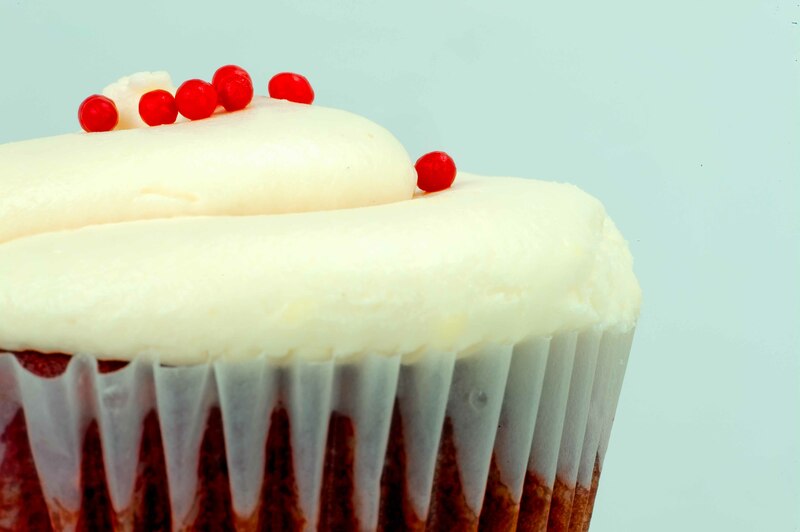 The butter cream icing topped off by the little red candies have you tasting red velvet cake before your first bite. 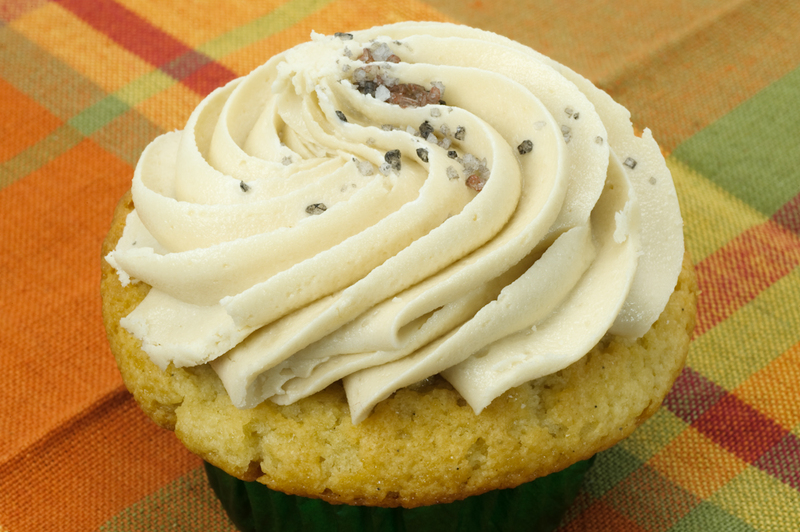 Carrot Cake is another classic flavor you can get in cupcake form. 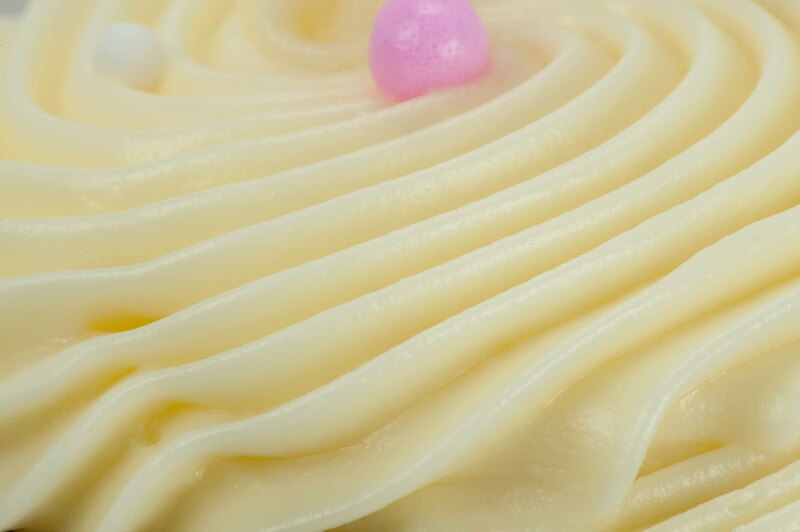 The icing is the feature of this favorite. Recently I watched the carrot cake cupcakes literally walk out with each customer that came in while I was having lunch. Nostalgia is a strong longing for things from the past. Food nostalgia is when that longing takes our minds back to the times of some simple but unique taste experiences. Many of these are times from our childhood where we ate things with strange names. 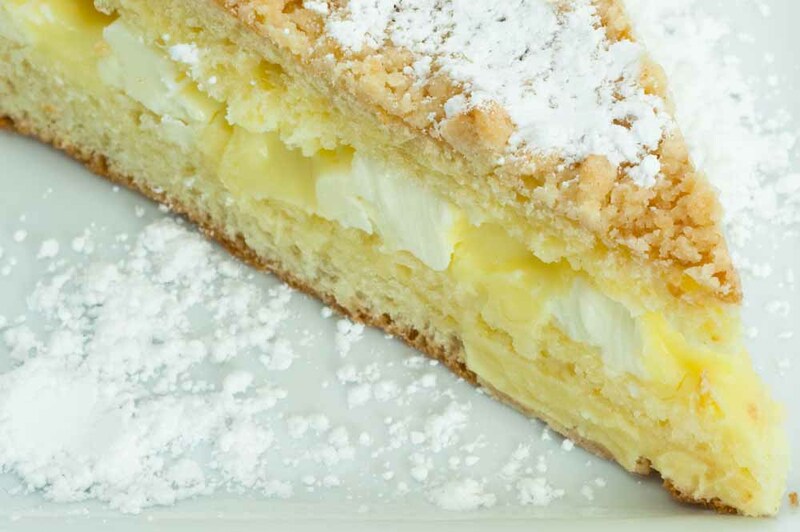 An example of is the “MoonPie”. 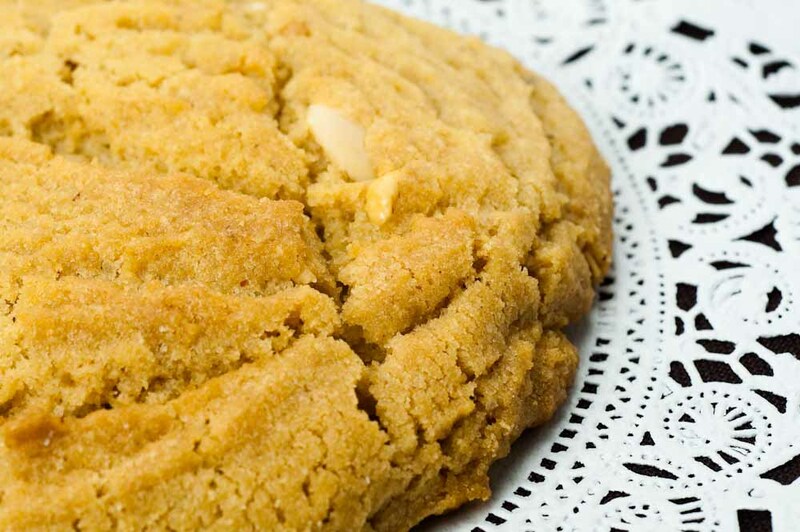 This brain child of the Chattanooga Baking Company has been copied by many, but there’s nothing with a taste like the original. On my travels around town I came across the Angel Food Bakery and Stephanie Samuels. As I get older I’m starting to notice that my memory works in a delayed fashion. Once I met her and we spoke I realized that I recognized Stephanie from her appearance on the Food Network Challenge. I was already hooked by her bake shop and the retro theme using toy ovens as a key part of the decor. As I sat and ate my lunch I was entranced by the display of cupcakes. Looking at the colorful hand-iced cupcakes reminded me of the feeling I had as a kid when I opened a new box of Crayola Crayons. All of the colors so clean, neat, and perfect made it hard for me to choose which one I wanted to use first. Looking at the cupcakes was a two-edge sword. I didn’t know which one I wanted to photograph and taste first.